Lake Mead is located approximately 30 minutes from the Las Vegas Strip. Lake Mead is one of the largest man made lakes in the United States surrounded by beautiful mountain vistas. 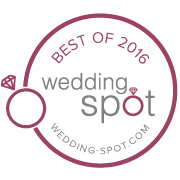 Our Lake Mead wedding packages are performed on a secluded overlook allowing for beautiful views of Lake Mead for your wedding backdrop. Professional Photographer all photos are given on a high resolution DVD all copy rights included. All of our photos at Las Vegas Strip Weddings are edited at No cost to you. 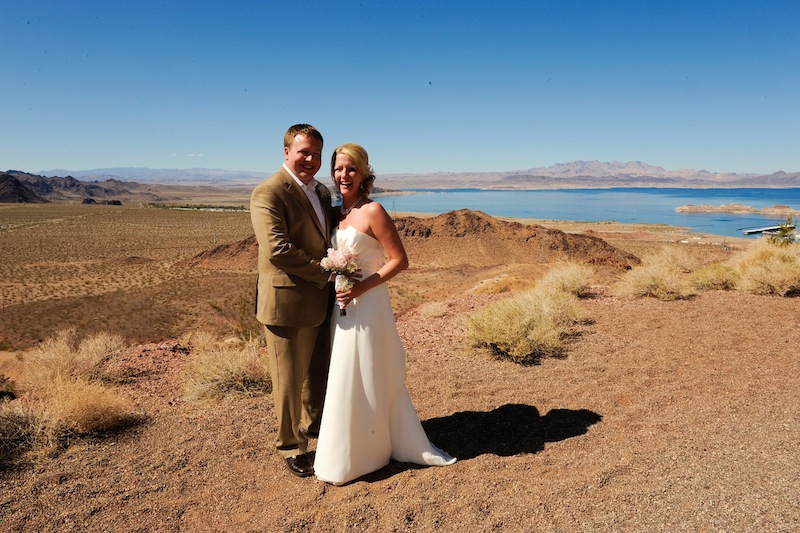 Our Lake Mead wedding packages will exceed your expectations. Allow us to make all your dreams come true.